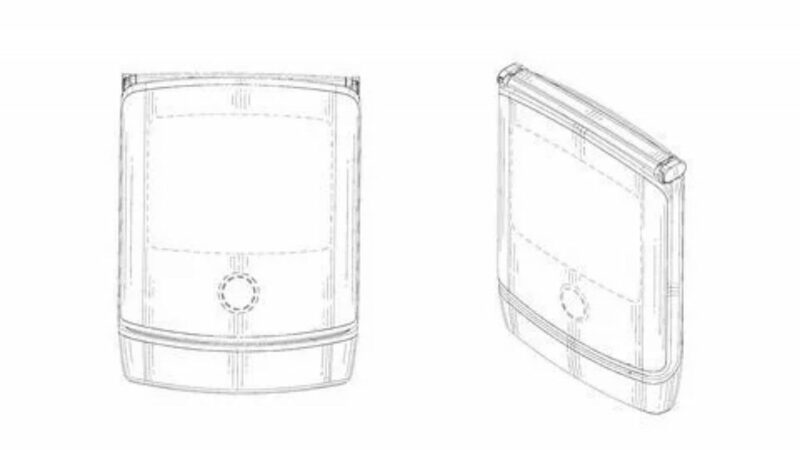 Last year, Motorola filed a patent for a foldable smartphone, which revealed its upcoming plans to enter the competition. 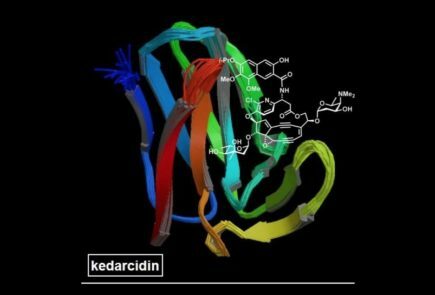 Apparently, the company decided to stay quiet about the process. Nonetheless, sources claimed that Motorola has been working on a foldable device. They have been trying out a lot of iterations for the same. As per sources, Dan Dery (Motorola VP of Global Product) implied that a foldable smartphone release is lined up for the not-so-distant future. 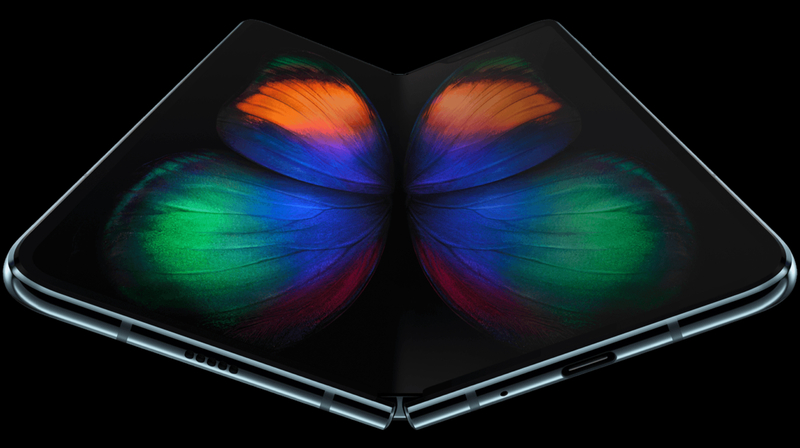 Also, he suggested that the company is not going to wait very long before launching its foldable device in the market. 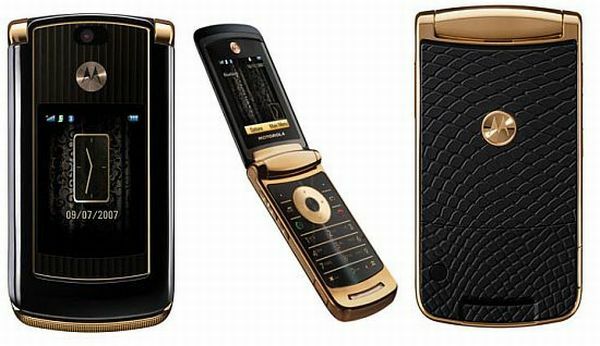 Motorola has had a good history with foldable devices, with the RAZR series of phones being one of the most popular devices when they were released. Sources claim that the new foldable device will feature a large internal display that bends over in half when the device is folded. 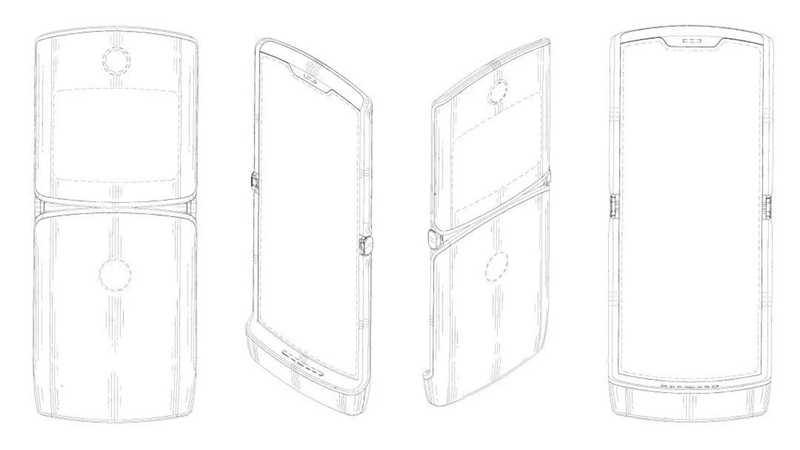 As per Motorola’s patent images, the device looks like some sort of a flip-phone. When the design is compared to the rest of the foldable devices showcased till now, it stands out because Motorola’s build is unlike any of the designs seen so far. It claims to have been testing a plastic OLED device with a plastic film on top. 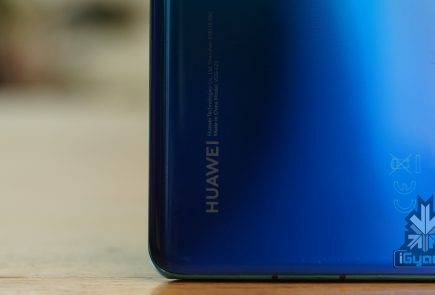 Furthermore, the company believes that such a smartphone display will be prone to scratches and damage, so it plans to use the display on the internal section of the device. As per sources, Motorola is also working on a screen that can fold twice. The upcoming Motorola foldable device will be up against the likes of Samsung Galaxy Fold and the Huawei Mate X, both of which received undivided attention at the MWC 2019. 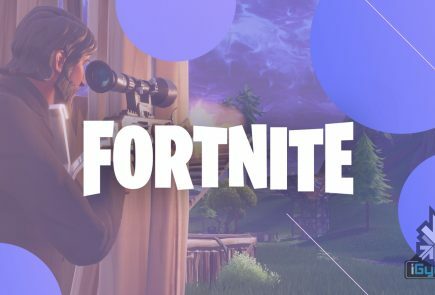 The devices are expected to release soon amidst a lot of hype. Motorola, on the other hand, might launch its iteration a bit later. 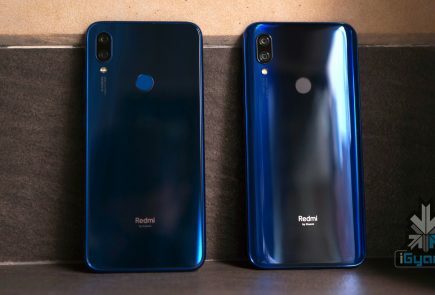 The company also hinted that it is trying out the z-hinge approach, which means that the device can fold down from a tall display to a pocket sized device (almost 1/3rd the size of the device). 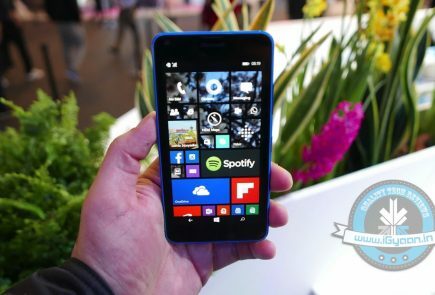 Sources believe that the company may launch such a smartphone sooner than expected. As of now, only speculations can be made regarding the launch date of the smartphone, but when it is launched, Motorola might have a fair chance to regain its fans from the RAZR era.